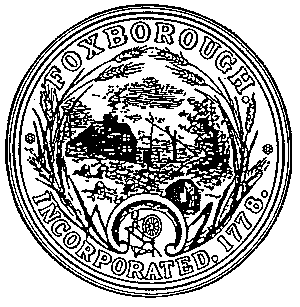 If you are one of the many people in Massachusetts who uses syringes to manage your health or your pets’ health care at home, the Town of Foxborough provides a safe way to dispose of needles, syringes, and lancets (sharps). Bring all syringes in a sealed sharps container. BE SMART. BE CAREFUL. BE AWARE. BE SAFE. Put used syringes in sharps containers immediately. Bring a sharps container when traveling. DO NOT clip, bend or recap needles. DO NOT flush sharps down the toilet. DO NOT drop into storm drains. DO NOT throw sharps in the garbage or recycling bin. As of July 1, 2012 Massachusetts does not allow the disposal of sharps in household trash. For more information about sharps collection in Foxborough you can visit us at www.foxboroughma.gov or call the Foxborough Board of Health at 508-543-1207. The Police Department has a new Medical Waste Kiosk at the Public Safety Building lobby! If you have any old or unused medications including over-the-counter or prescriptions in all forms such as pills, creams, or liquids feel free to bring them with you for disposal.